Originally from the Philadelphia suburb of Ambler, Deborah has lived in beautiful Springfield Township, Upper Bucks County Pennsylvania for the past 30 years. Choosing to live without regrets, she just started her singing career 7 years ago... wanting to share her singing "gift" with others. Her first band was "Flirtin With the Mob", a 11 piece oldies dance and party band, which she had the pleasure of singing with for 3 years at such venues as Mount Airy Casino and the Iron Pigs Stadium. She resigned in January 2012 to focus on a creative business venture. She still fills in occassionally when the opportunity arises. In April 2012, she became a guest member of Cover Story & the Motown Express. 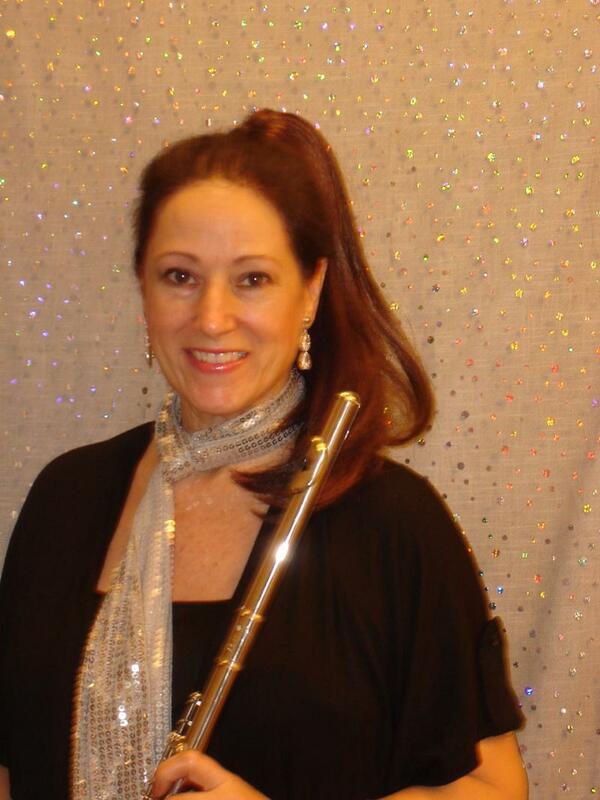 She enjoyed singing with them on occassion at local establishments, private events and larger festivals such as Mayfair Festival of the Arts in Allentown. In October of 2012, Deborah joined Rev. Fred Thornton to form the duo, "Eclectic Energy". Within 3 weeks they were booking gigs and were enjoying performing the many different genres of music they both love. Unfortunately, the Rev developed health issues had to relocate to Florida to be near his family. In 2014, Deborah joined the very talented singer/songwriter Chris Alan, to promote his second cd, live. In February 2015 a new dance band formed called Johnny's Jukebox. Deborah was recruited to front this band of 5 great musicians for select events. They play dance music from all decades with a focus on "Oldies Rock and Soul". Deborah's biggest joy is her family and friends. She feels very blessed to have a life so full of fun and love!